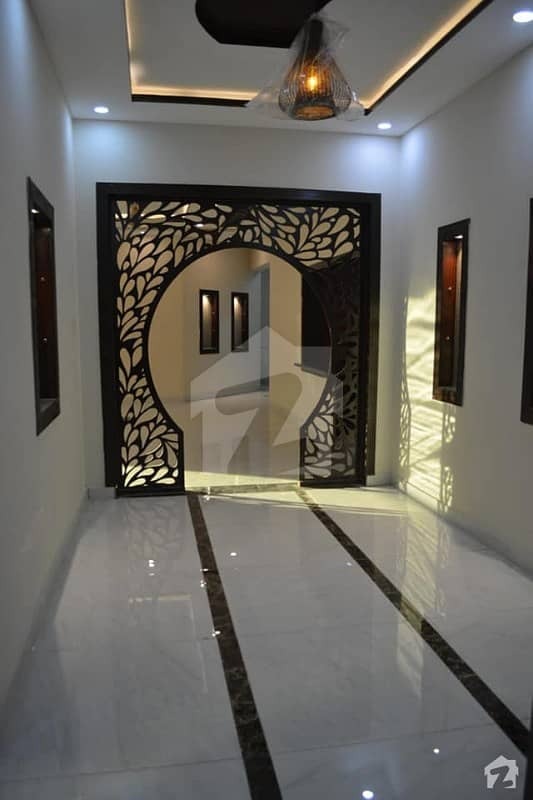 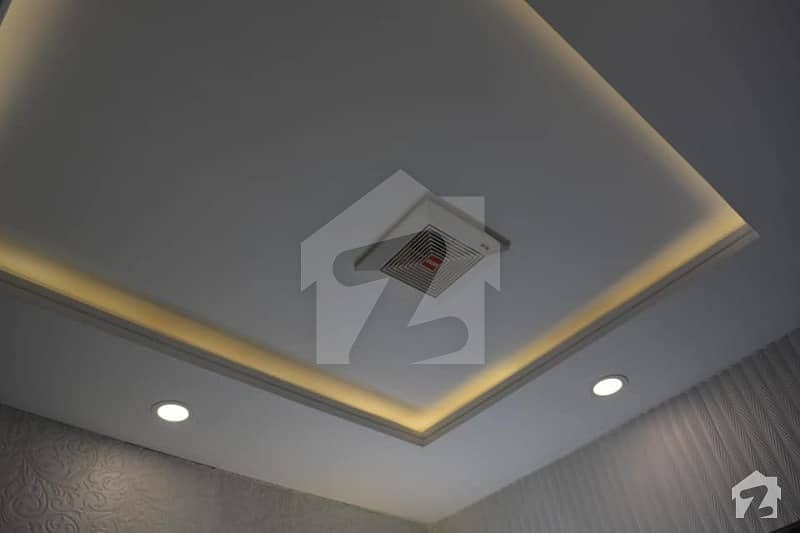 Corner Beautiful 1 Kanal Brand New corner house, 7 Bedroom Bungalow available for Sale in the Posh Location of Peshawar Cantt! 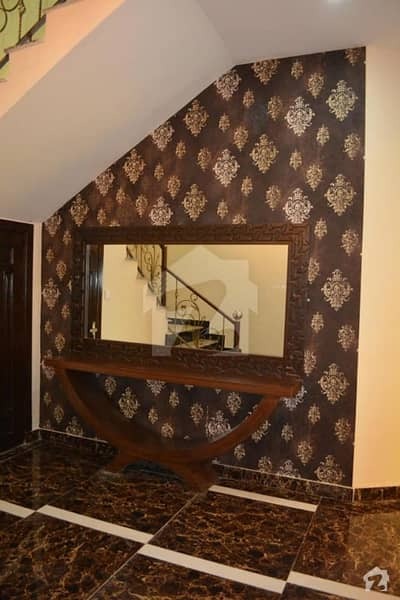 Please Contact & Visit Property Solutionz for further details. Property Solution also deals in Islamabad Real Estate and is able to Provide Properties in Bahria Town, Bahria Enclave, DHA, and all sectors of the CDA.